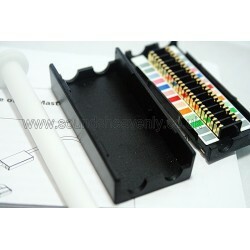 Hand built and tested in our UK workshop! 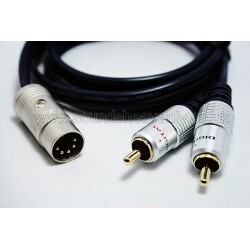 Our high quality Masterlink compatible cable allows you to connect additional link rooms and components to your Bang & Olufsen hifi system or television using the Masterlink sockets. 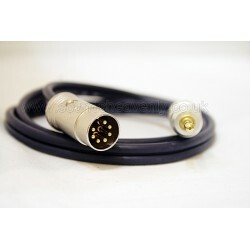 This cable allows you to connect your Bang and Olufsen BeoVision 4 plasma TV or BeoSystem 1, 2 or 3 processor to a B&O Beolink Infra Red Remote Eye. 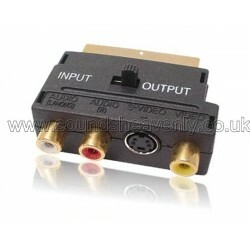 Connect external stereo audio devices to your B&O BeoVision. 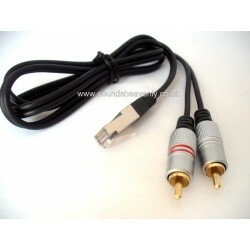 This cable will allow you to connect an iPod/iPhone, MP3 player, Mac/PC computer into your Bang and Olufsen TV using the Twin Phono (RCA) AUX Line input sockets (sometimes called "Camcorder" or "Auxiliary"). 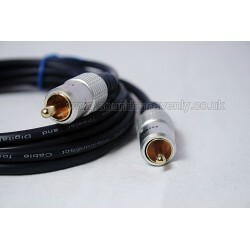 This cable will allow you to connect a CD player, Hifi, DVD player or any other device with Twin Phono (RCA) output sockets into your Bang and Olufsen TV using the Twin Phono (RCA) AUX Line input sockets. 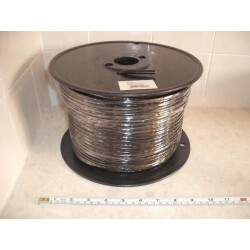 100m reel of Masterlink compatible cable. 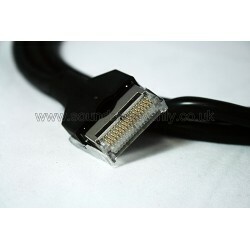 This high quality Masterlink compatible cable is supplied WITHOUT plugs fitted! 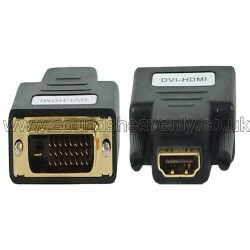 This particular option is aimed for home installations and advanced configurations. 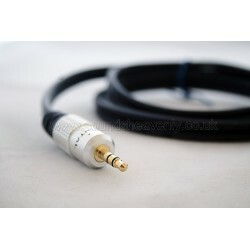 Please see our other product listings if you are looking for cables with fitted plugs. 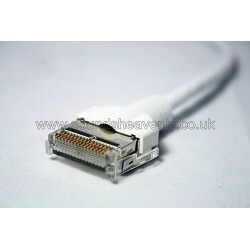 Enables you to easily splice and join your Masterlink network. 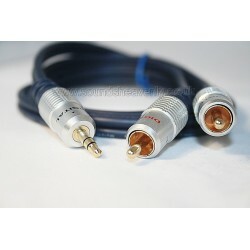 Genuine B&O Masterlink Junction Boxes make it easy for you to connect up to 4 Masterlink cable ends together.